The ABB UNO DM 1.2 TL PLUS SB single-phase inverter, is the optimal solution for residential installations. The compact design and overall volume, allowing higher performance in a minimum space. 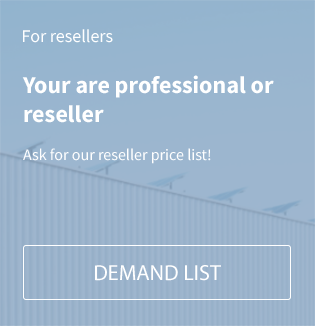 It's future-proof and flexible design enables integration with current and future devices for smart building automation. 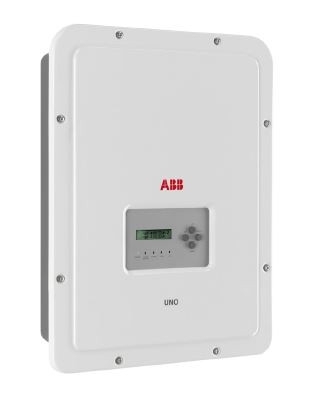 Related links to "ABB UNO-DM-1.2-TL-PLUS-SB Solar Inverter"